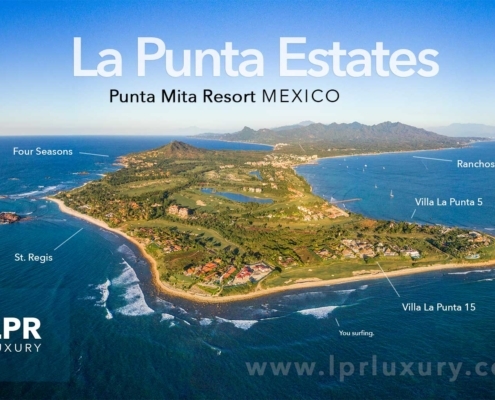 Punta de Mita Archives - Page 2 of 6 - The Mexico Land Catalog - Development Land and Homesite building lots for sale in Mexico. 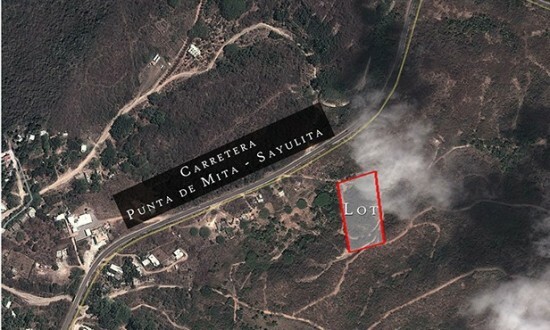 One Hectare (2.5 acres) of raw land with Title in an area surrounded by luxury developments. 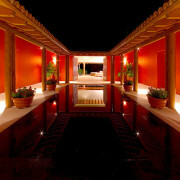 Perfect for a ranch or retreat complex with bungalows. 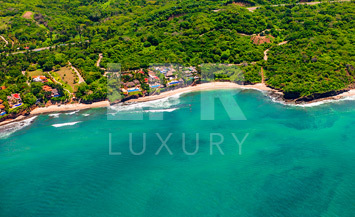 Arched and elevated, Lot 3 sits at the center of a private beach and offers the perfect site for a home nestled in lush vegetation. 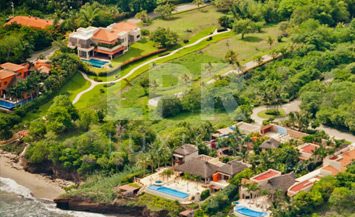 There is no greater privacy than our Estate Lot 1. 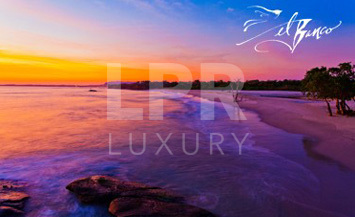 Sequestered at the end of a private road and bordered by an estuary reserve, it is the perfect sanctuary. 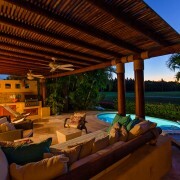 It also lays claim to the most waterfront footage, some of which touches on the totally private beach shared with neighboring Lot 2. 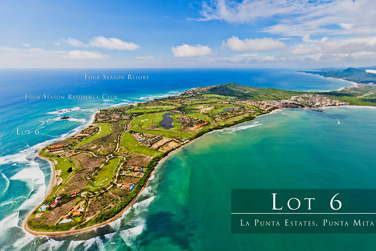 Within the unparalleled resort community of Punta Mita, a unique opportunity exists to acquire a home site within what many consider to be Punta Mita’s most elite community, La Punta Estates, with its prime, west-facing location overlooking the Pacific Ocean, bordered by golf greens, and neighboring the St. Regis resort, a unique opportunity awaits. 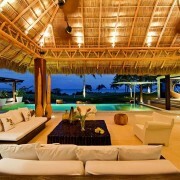 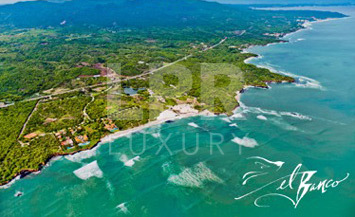 Great ocean view lot, ready to build on in the community of Punta del Burro. 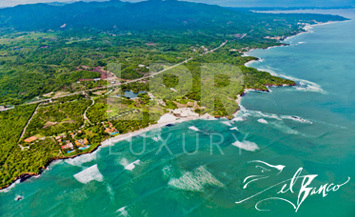 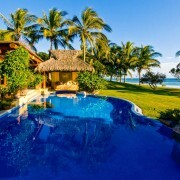 Easy access to the great sandy beach there and famous surf break.